For the cancer stem cell hypothesis to exist, a complimentary “niche” or tumor microenvironment must be present to provide a proper context for the malignant cell to flourish. There are a myriad of factors produced by the tumor microenvironment to regulate tumor initiation, growth, and survival. These signals undoubtedly alter and are altered by epigenetic regulation of gene expression programs that are also tightly linked to both stem cell pluripotency and malignancy. Yet little work has been done to interrogate this interaction. 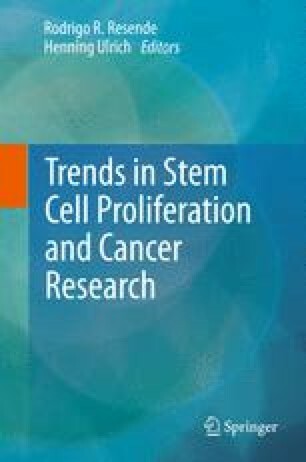 As our understanding of the interplay between malignant cells, their niche microenvironments, and the change of epigenetic states develops, we will gain better ability to generate relevant systems to model these interactions as well as potentially providing rational novel entry points for drug design.